Decluttering is daunting. All that stuff and so little time: how are you supposed to deal with it all? Well, it’s surprisingly easy. 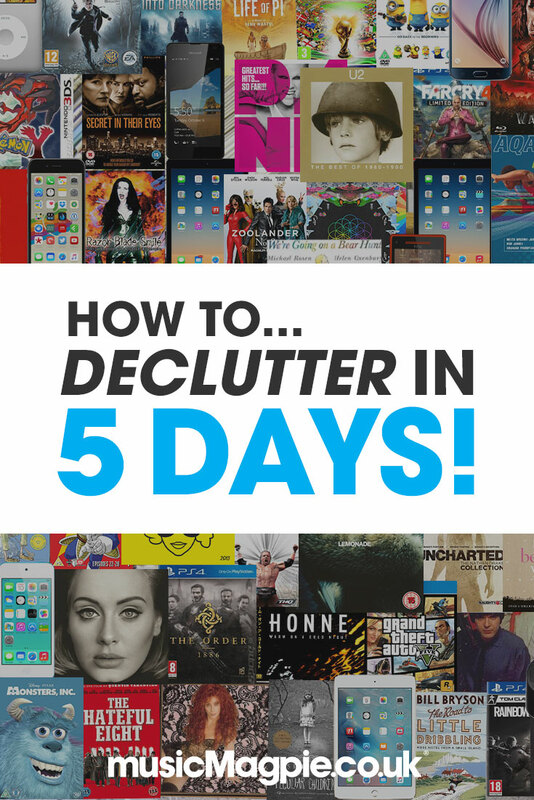 In fact, you get can your home into shape in just 5 days – and you only have to spend a couple of hours decluttering each day ! 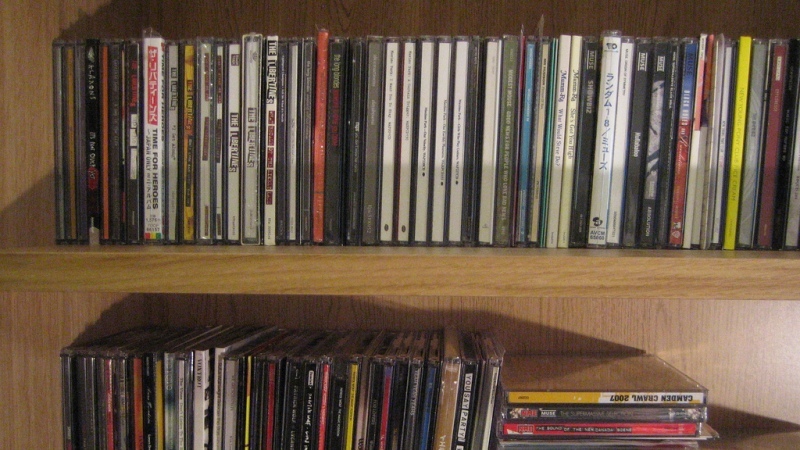 Your CD collection is arguably the easiest decluttering task on your list, so it’s a good way to get the ball rolling. Have I listened to this recently? Anything you haven’t listened to in the past 6 months can go! Do I still enjoy this? Musical tastes change quickly. If a CD doesn’t bring you joy anymore, sell it. Am I embarrassed by this? We all have guilty pleasures, but it’s not worth risking your social status for the sake of a few embarrassing CDs. Sell them and listen to your favourite naff tunes on YouTube (don’t forget to delete your history afterwards). Could I use the space better? Like zombies, CDs are harmless on their own but deadly in a crowd. Think how else you could use the space if you need some extra inspiration. After asking those questions, you should find you have a sizeable sell pile. Download our free app and get an instant value for them, save your order and put your feet up – you’re done for the day! It’s time to tackle your DVD collection! When did you buy Danny Dyer’s Severance? Where did that copy of Hulk come from? 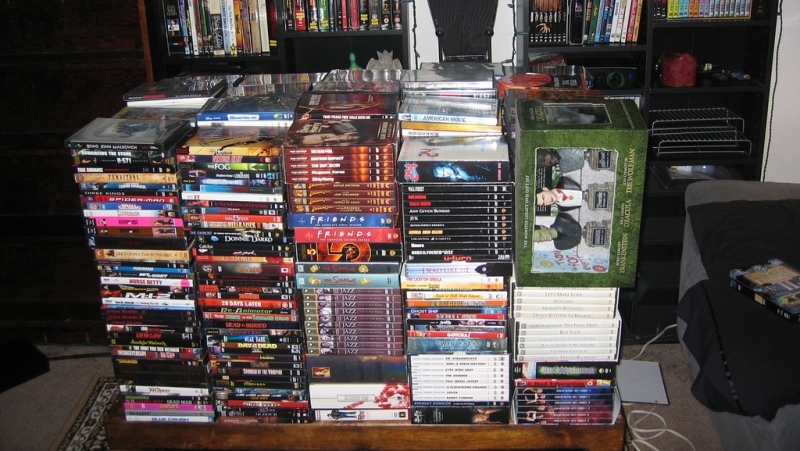 Most people are terrible at returning DVDs. Root out the films you’ve borrowed and give them back to the person who lent you them. Or, if you’re too embarrassed, just sell them! Every so often, we reveal the DVDs our customers have been selling most. Occasionally, we’ll increase the prices for these DVDs for a limited time too. 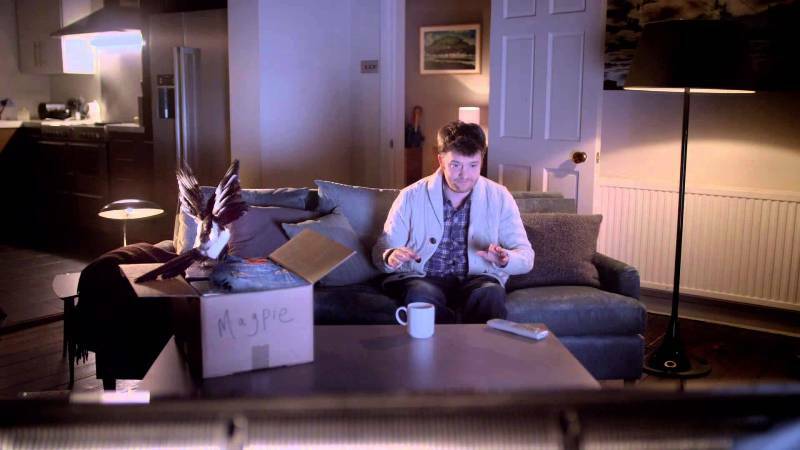 Keep your eyes peeled and capitalise with any DVDs you own! When did you watch it last? You’re unlikely to watch a DVD more than twice, unless you really love it. Sell anything that you haven’t watched in the past 6 months. Use these DVD organising methods to help you get rid of the DVDs you don’t need anymore and keep the ones that remain in order! Once you’ve sorted your DVDs, scan them using our app and pop them into the same box as your CDs. Day 2 – done! Day 3: Bye Bye Games! Decluttering your games is hard because, unlike CDs and DVDs, you won’t have ‘completed’ everything. 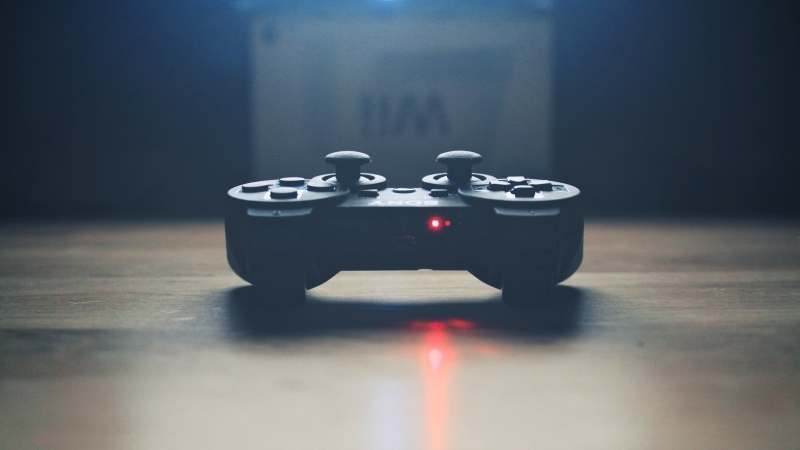 Getting over that is the toughest part of selling games but, again, there are a few ways to make the task easier. Anything you haven’t played for 3 months goes. It’s as simple as that. Most consoles even tell you the last time you played something, so this is an easy rule to follow! The 3 month rule also counts for games you’ve bought but haven’t played yet. If you’re saving up for a new game, set a target amount you want to raise from your existing collection. Scan using our free app and don’t stop until you’ve hit your target! Use How Long To Beat to determine how long it would take you to finish every game in your collection. The results should scare you into selling at least half of them! If you need some further inspiration, check out these game-inspired decluttering tips! Scan your games, pop them in the same box and save your order for tomorrow. 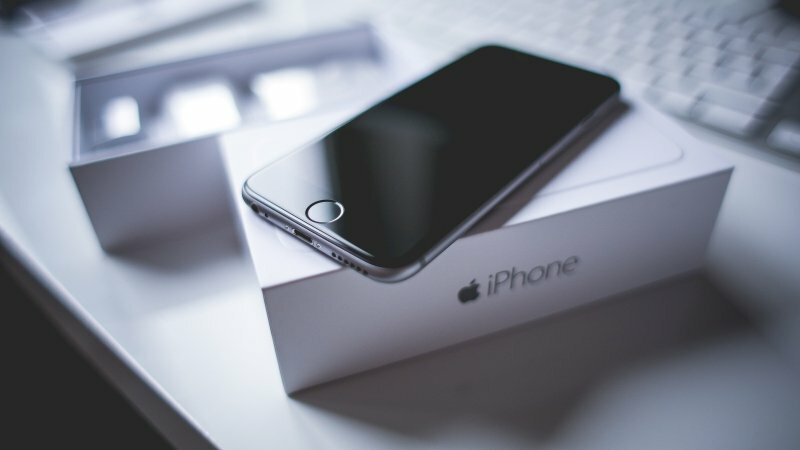 According to our Nation of Clutter study, the average home contains 3 old mobile phones. Most of the time, these phones are stashed away in a drawer never to be used again. Sell them and make some cash – the chances are you’ll never them again anyway! There’s a growing pile of unwanted tablets as older generation models become obsolete (the original iPad can’t run iOS 8, for example), so sell any of these. If you’ve recently upgraded to the Xbox One and PS4, it’s worth selling your Xbox 360 or PS3 while it’s still valuable. Their value will drop dramatically over the next few years! Day 5: Have a clothes swap party! It’s the last day of our decluttering efforts, which means it’s time to have a party. This is no normal party, though. Instead, it involves inviting your friends to bring round the clothes they don’t want any more for other people to take. Any clothes that are left over at the end of the party can be donated to your local charity shop. Treat yourself to a drink afterwards for a job well done! Share your favourite decluttering tips with us in the comments, on Facebook or on Twitter. ← Win a day’s decluttering with Divine Living Space!